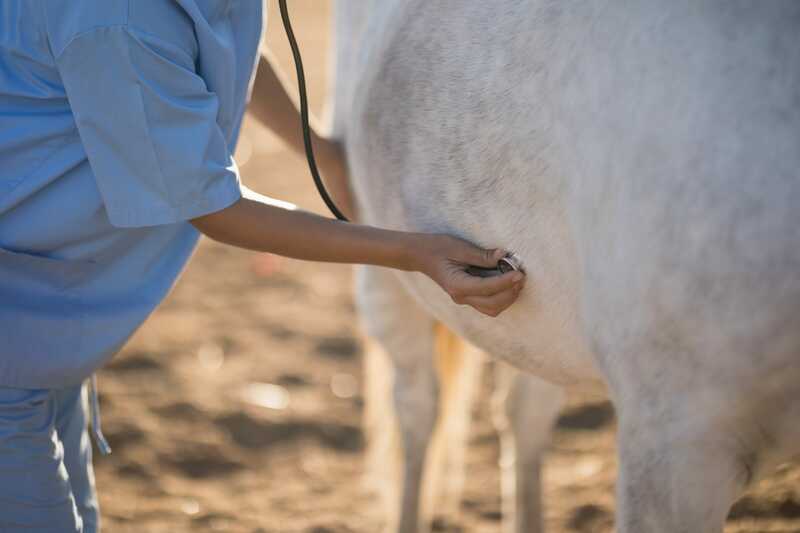 We would like to take this opportunity to thank you for choosing to register your horse with Riverside Vets. 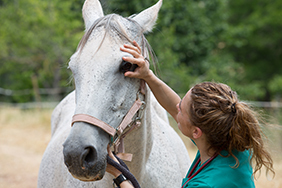 Our dedicated team of vets, nurses and support staff are committed to the care of your horse, as we understand that they are part of the family. We are passionate about what we do and want to help to keep your horse healthy so that you enjoy a long and fulfilling time together. 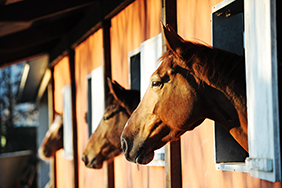 Our aim is to provide excellent advice, care and treatment for your horse at the stable yard or field. 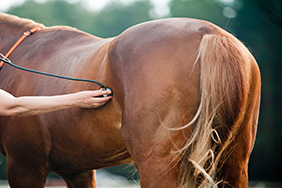 Charles Roberts has practiced Equine medicine in this area for over 40 years. 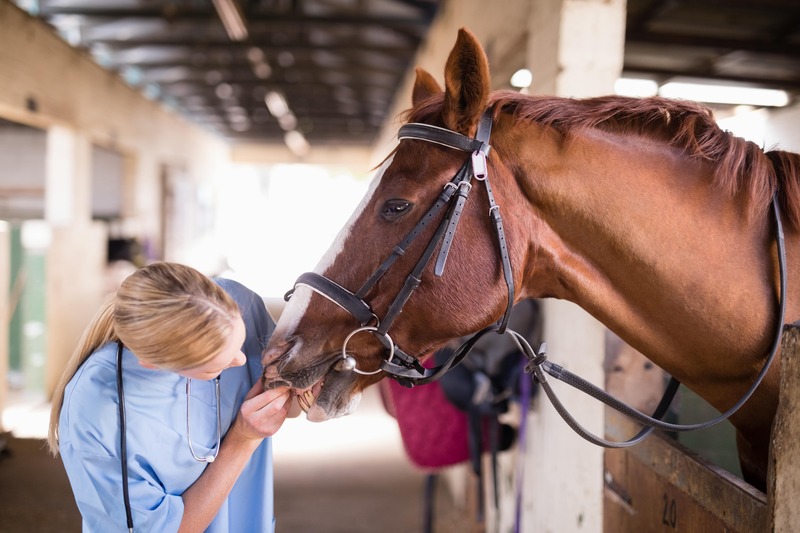 In that time he’s learnt a thing or two about caring for horses and owner together and it is this ethos that he has instilled and passed onto the rest of the vets that make up the Riverside Equine Team. We proudly provide our own emergency service outside of normal working hours, 365 days a year. To access our out of hours emergency service, please telephone our normal number, 023 80620605. Equine queries and collections only; emergency charges will apply to visits.